This canoe trip is for six to eight young adults from 14-17 years old. The trips will vary in length and intensity based on our assessment of the groups abilities and needs. Our leaders are ready for your group. This is the trip to train the next generation of qualified trip leaders. We will provide an amazing adventure as well as expert training on the techniques needed to safely lead wilderness trips. This trip is a wide open pallet. We will take groups of mixed age (14-74) and gender on an adventure specially tailored to the needs of the group. You must find 5 other people with adventure in their hearts. I'm not going to lie, I am dying for the chance to lead a corporate team. These trips are fun and challenging. Give us an opportunity to use those corporate dollars for something different and awesome! Each trip within driving distance will cost $275 per day/per person for a fully outfitted and guided trip, with a minimum of 3 nights. Transportation costs to and from the put-in/take-out points will be additional. The cost for float plane, train or sea transport will be in addition to the day rate. 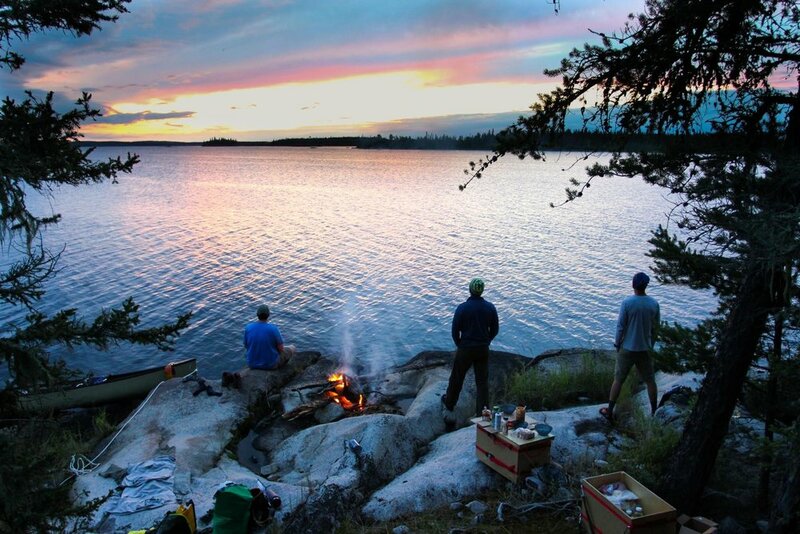 The average cost for a 3 night BWCA trip is $975. The average cost for a 10 day trip to the Wabakimi in Northern Ontario is $3250. A 3 week adventure down the Wolverine River in Northern Manitoba runs around $9650.